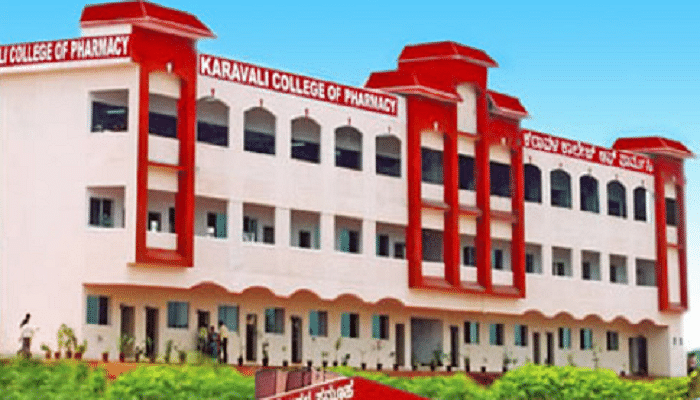 The Karavali College of Pharmacy aims to train the Pharmacist for playing a crucial on the Health-Care Team as the specialist on drug products and their usage which is going to be achieved by providing Quality Pharmacy Education to meet the requirements of the Pharmaceutical Industry and health needs of the Society. 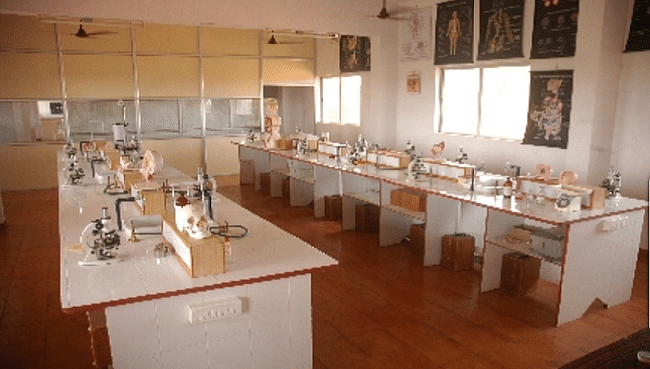 The support and supervision rendered by the Institute have enabled the students to convert their dream into reality. 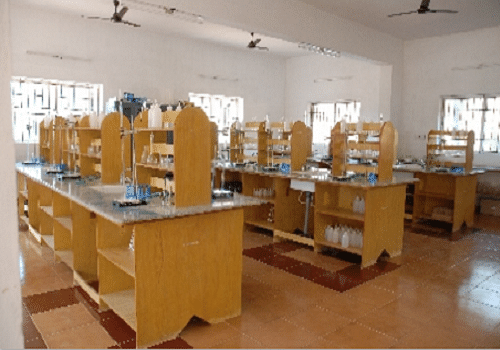 The Institute focuses on entrepreneurship, skill development, and training to our budding pharmacy professionals. We’ve achieved immense success in the field of education by making a record of 100% placement for both Indian and foreign students. 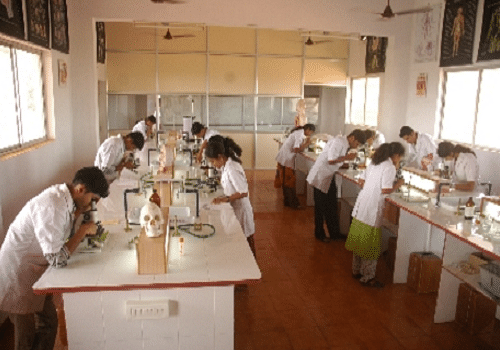 Why to Join Karavali College of Pharmacy, Mangalore, Karnataka? Variety of activities to ensure all-round development- Our College lays emphasis on extra-curricular activities also to ensure overall development of students and this is why we organize a number of events and programs at regular intervals to provide a platform to the students to showcase and exhibit their diverse talents. Events and competitions: Some of the events and competitions are: KAIZEN (An Inter Group Cultural Fest), Annual Day, Technical Fests, Graduation Day, Inter Group Sports Day, Orientation Day For Fresher's, GAGAN (National Level Inter Collegiate Cultural Fest), and Grand Celebration of regional festivals like Onam and Diwali etc. Apart from these cultural fests, a number of seminars and workshops are organized periodically to improve soft skills of the students and promote entrepreneurial qualities.